In this Soundstage special event, Josh Groban performs favorites from his best-selling albums in an intimate theatre setting. 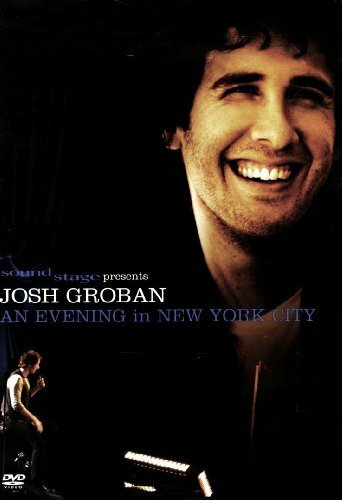 Taped at Rose Hall at the Jazz at Lincoln Center in New York City, this stunning performance includes Alla Luce del Sole, You Are Loved (Don't Give Up), and February Song. Special guest appearances by acclaimed jazz pianist Herbie Hancock and trumpeter Chris Botti.An internationally renowned performer who has sold more than 23 million albums worldwide, Josh Groban has thrilled a legion of devoted fans with his flawless baritone and extraordinary stage presence.